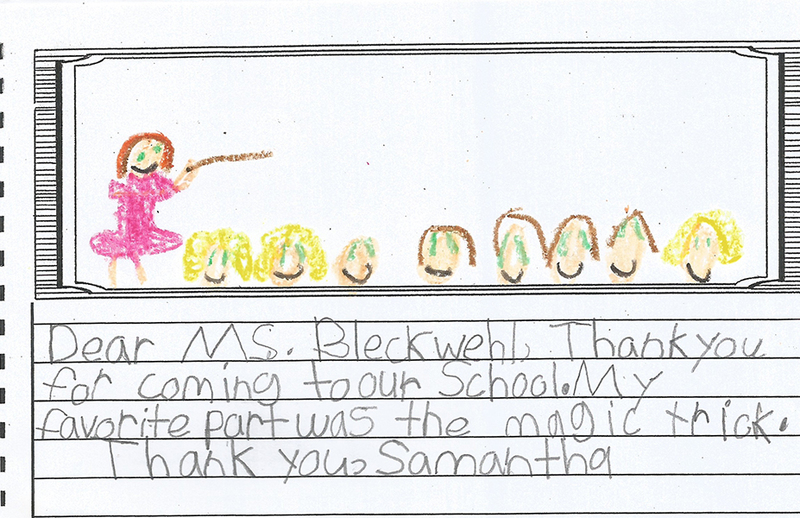 Author and Educator Mary Bleckwehl will Spark your Students’ Creativity! 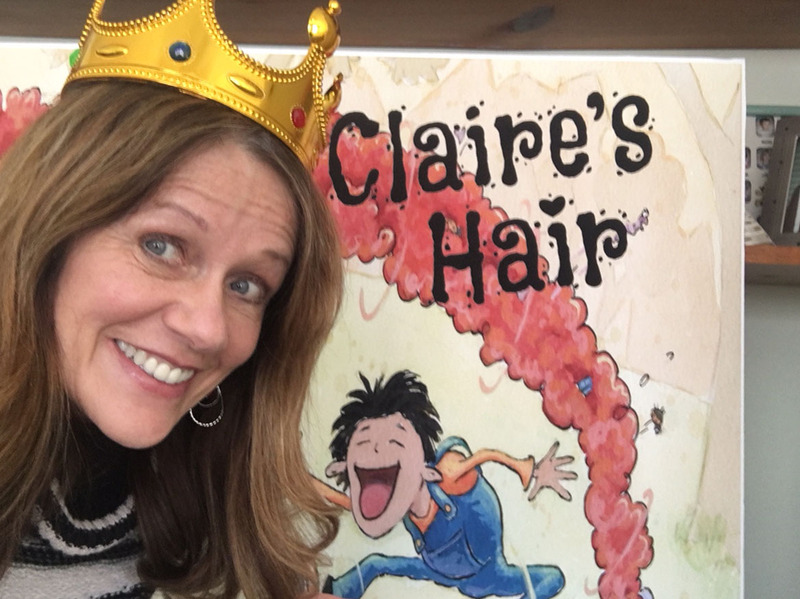 Whether you are planning a family literacy night, a young writer/artist conference, a school author visit or anything for the reading community-I would love to partner with you to inspire kids along their own literacy journey! Do you mind if I drop in at your school? My greatest thrill is to share my passion for turning dreams into reality with young people. I would be honored to come to your school, classroom, or any place where dreamers and book lovers rule! 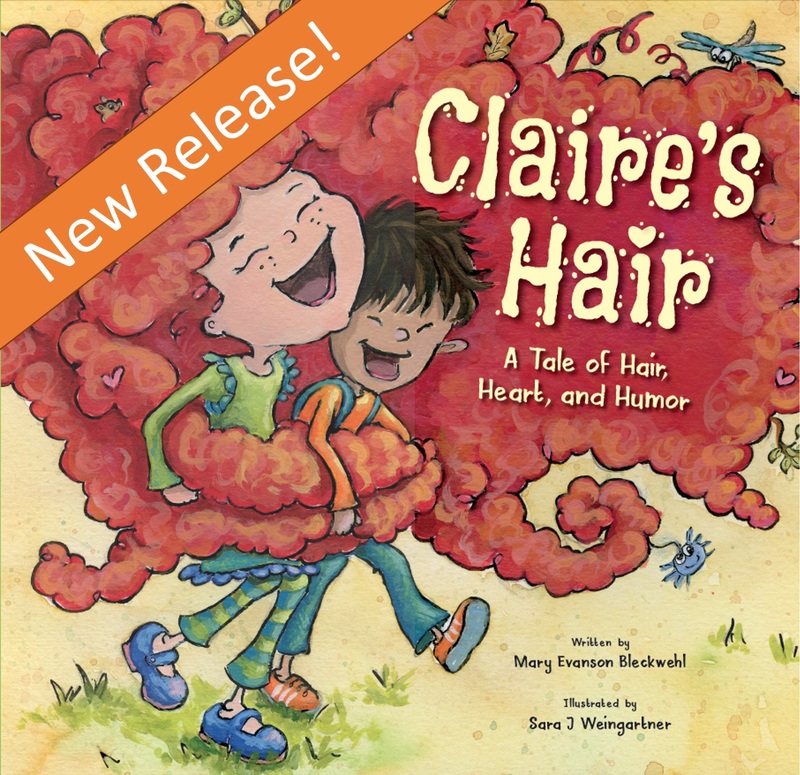 A tale of friendship, empathy and a LOT of hair! 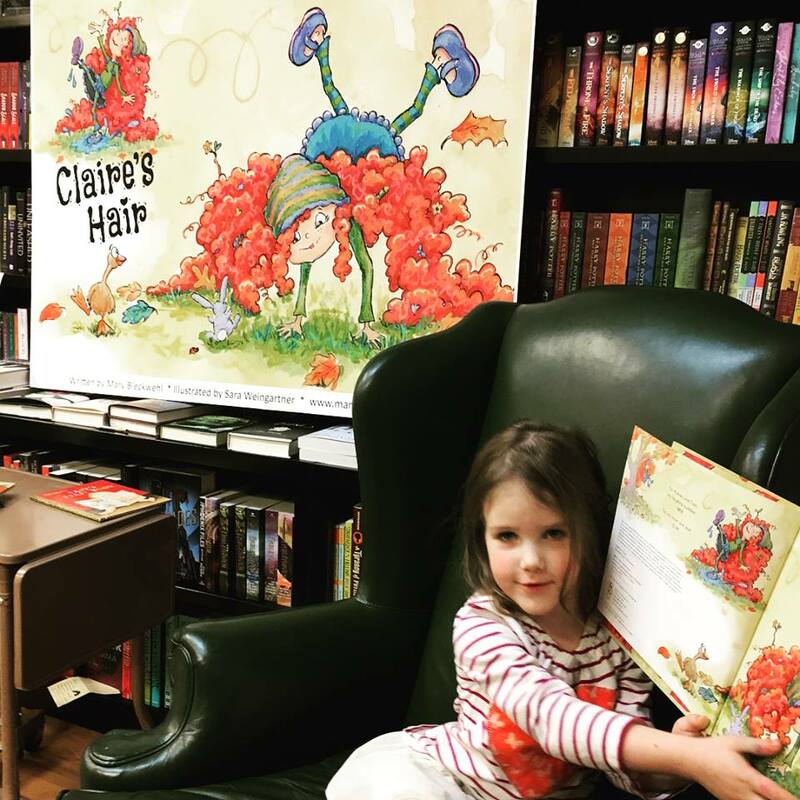 –There’s not much Claire’s hair can’t do. It’s a jump rope, it ties up bad guys, and only needs washing once a year! But can her wild and wacky tresses make her best friend laugh again? A humorous dose of healthy eating advice–What’s a kid to do when they get the hungries? Munch on some broccoli or dig into a heap of fries? 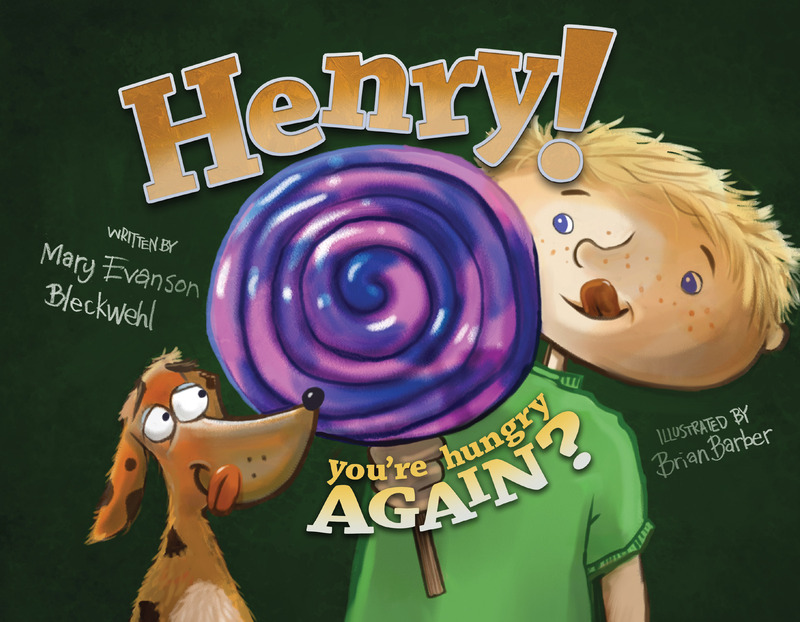 Henry loves his junk food but finds he’s not the only one–it’s ‘Henry to the Rescue’ time! 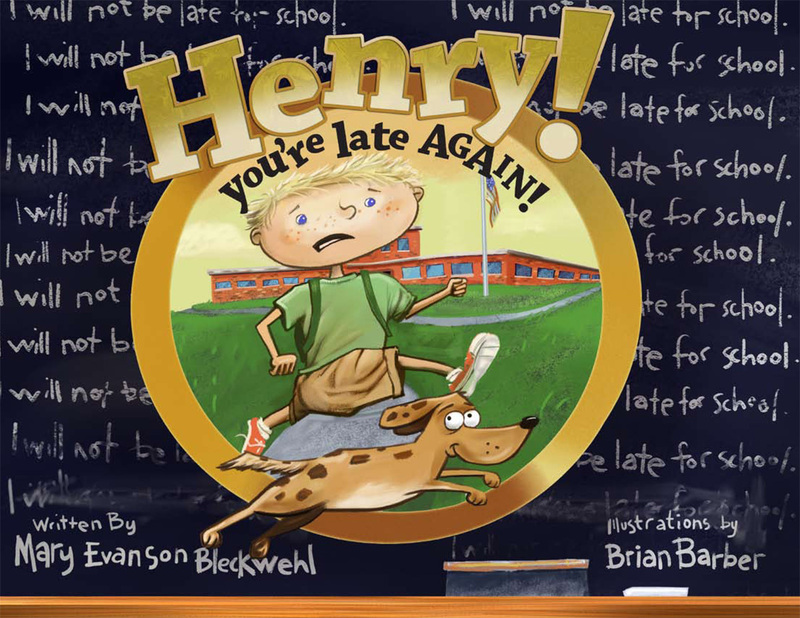 Late for school, late for school, what’s a kid to do?–Do you have a big bad wolf waiting in your school office every time you’re late? Henry does. Or does he? An unexpected surprise.